Hi friend! You are currently looking at the brand new Discmania Golf Discs website, isn't it shiny and everything? Go ahead - browse around, you can return here later, we're not in a hurry. Now where were we? That's right, the new website. You might find out that stuff like the team is yet to be published. That is partly because we are currently in the process of getting all the papers signed with the players of our liking and partly because we like to cover some of our affairs with a shade of mystery. Sneaky, isn't it? 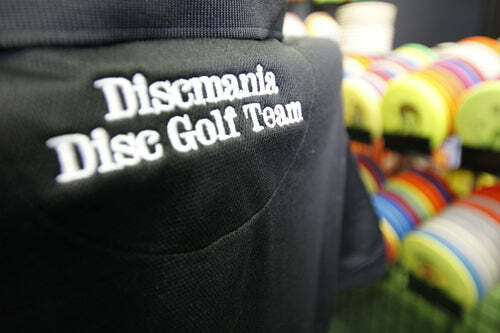 The Team Discmania 2011 will be published in the near future and it will include some of the very top players from both side of the Atlantic, so be sure to check back on that! Who will wear this shirt in 2011? So what else is new here? Well pretty much everything - finally we are able provide coherent information about our products and there's more to come - lot's of it! You can also check the downloads-section for our newest flightchart and some wallpapers to discmanianize your computer! This blog will always be updated when we have stuff to share with you guys and we can tell you that there's lots of interesting stuff coming. So if you're into RSS-feeds, here's where you can subscribe to ours. 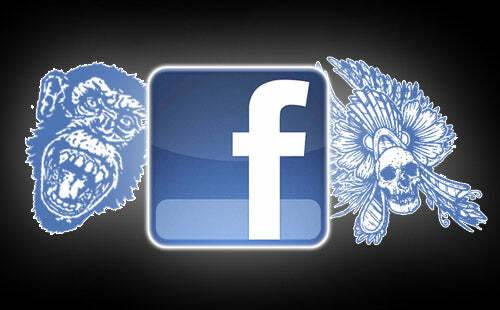 And if you're signed up in the Facebook be sure to brighten our day with a like or a shout-out. We strive to answer all questions from you guys. And thanks for all the feedback this far, it really makes doing what we do well worth it. Thanks for paying us a visit and be sure to come back any time and stay as long as you want. But don't forget to go out and shoot a round or two of DG as often as you get a chance. Life isn't all about the internet you know. Come to think of it, it's more likely all about disc golf, especially for all of us here at Discmania. So go ahead - treat yourself with a round of disc golf and be sure to play with our discs. That's what all the cool kids do!